Singapore is a very developed country. It is small, yet its economical status is at par, if not better, with the rest of the world. Singapore has the world’s most developed buildings and infrastructures, but despite this fact, Singapore is also home to many wildlife and natural parks. If you want to take a look to a more relaxed and environment-friendly part of Singapore, here are the places you should go to. 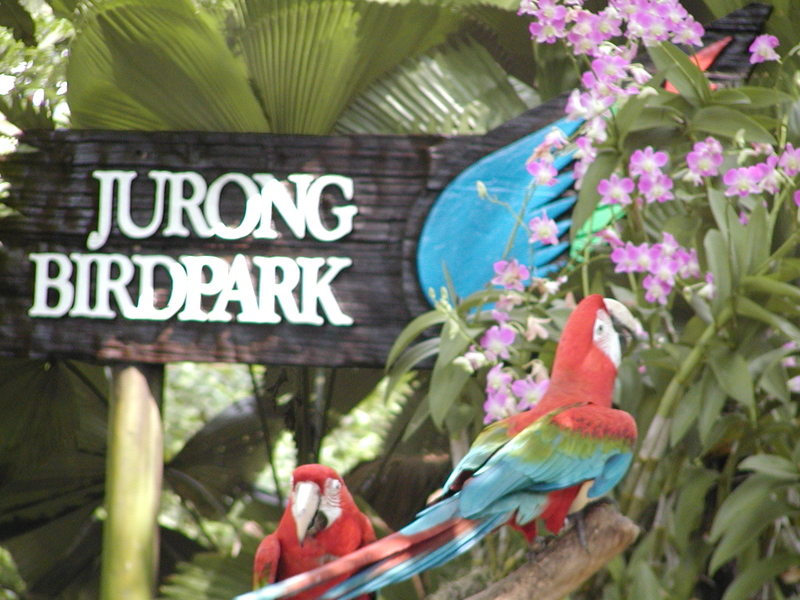 Jurong Bird Park is a park where thousands of birds rest. There are 5,000 different birds here from 400 different species. These birds can be viewed from afar or visitors can also hold them in different parts of the park and during the bird show. Aside from the birds, the landscape in Jurong Bird Park and the flora and fauna here are remarkable that many people find this place not only a place for leisure but also a good background for photography. 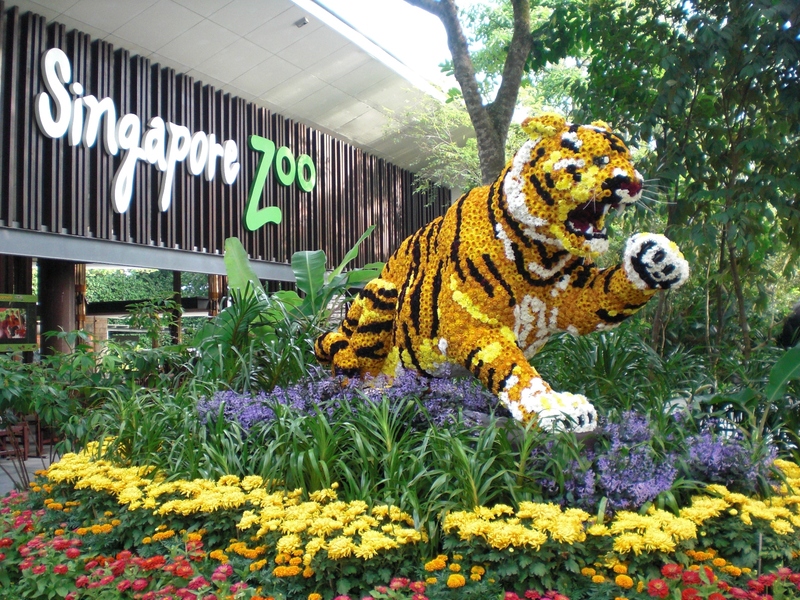 The home of 2,800 different animals from the small ones to the big ones is the Singapore Zoo. This zoo aims to inform and entertain at the same time. In cages of animals are explanations of what kind of animal they are and from what specie they belong too. Getting closer to animals is also possible because there are animal shows—Animal Friends Show. Visitors are also given hand-feeding sessions with the animals. Marine Life Park Singapore is a two in one park where S.E.A. Aquarium and Adventure Cove lie. If you want to witness marine life and just be a mere spectator of it, both mentioned places have aquariums which allow visitor not only to view marine life but also to be encapsulated by it because of the huge size of the aquarium. If, on the other hand, you want to experience being in the water itself, Adventure Cove has a lot of swimming activities, and both places have diving with marine life experiences. 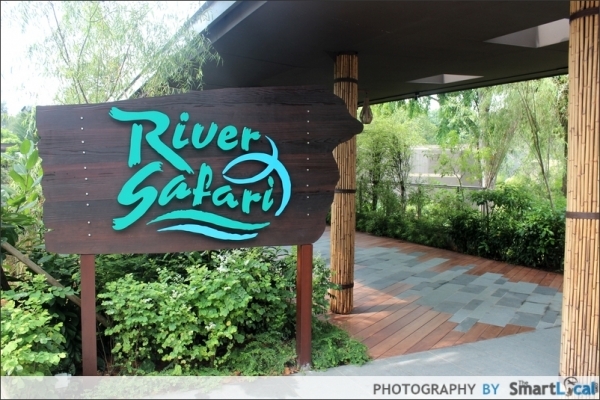 Be informed about the different rivers in the world while exploring the wild in the River Safari. In this park, visitors are toured to see different animals riding a special boat.